Music is a super companion for humans, which can make you relaxing and enjoy colorful life. 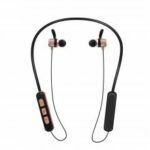 RS-01 Wireless Stereo Bluetooth Headphone is specially designed for music lovers, which is characterized by advanced Bluetooth 4.1 technology, built-in high-grade microphone & speaker, hands-free function and light-weight design. 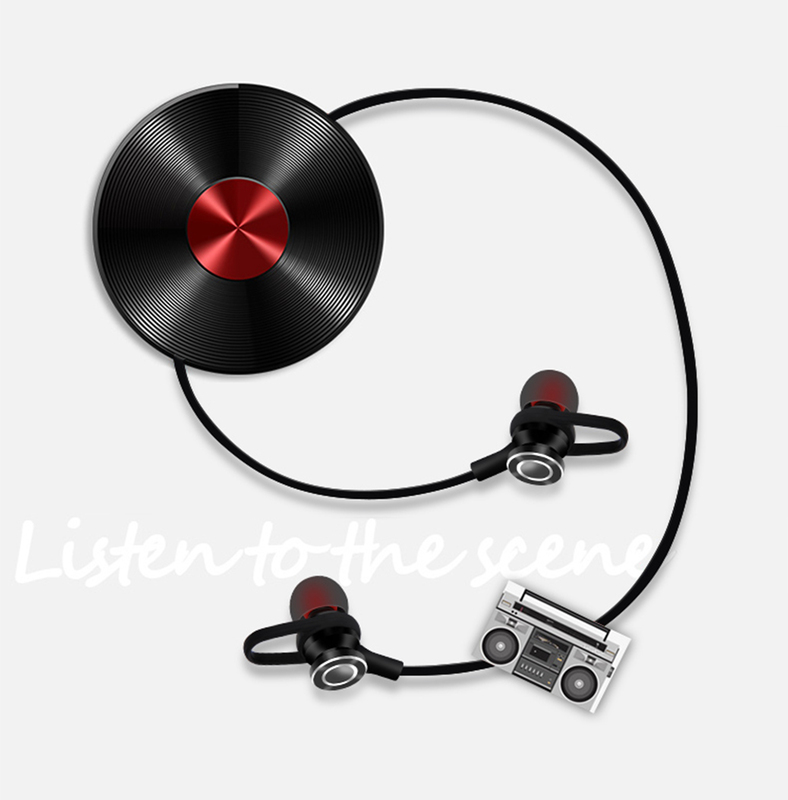 RS-01 Headphone will offer you wonderful music, you can greatly enjoy your favorite songs, a super companion for you. 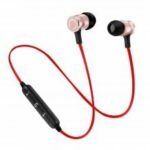 [Bluetooth Connection] Bluetooth 4.1 technology ensures strong signal and fast transmission, and offers high-fidelity stereo music. 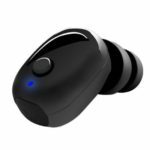 Compatible with iOS / Android Smart phones and other Bluetooth-enabled devices. 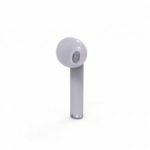 [Hands-free Calls] RS-01 headphone supports hands-free calls with high-grade microphone, thoroughly setting free your hands from answering the call during exercise. 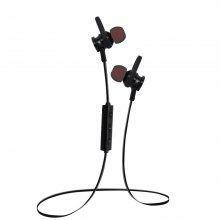 [Suitable for Sports] In-ear sport headphone is suitable for running, climbing, driving and other outdoor sports. Magnet design makes it easy and convenient to wear on your neck when in no use. 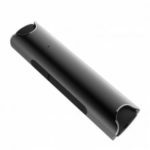 [Duration Time] Built-in rechargeable 45mAh Lithium battery lasts more than 6 hours of talking time or 4 hours of music playing time and 100 hours of standby time on one full charge. 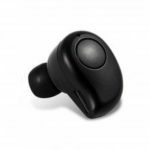 [Easy Operation] With three button line control, easily control playing / pausing, volume up and down, answering / ending an incoming-call and redialing the last number.